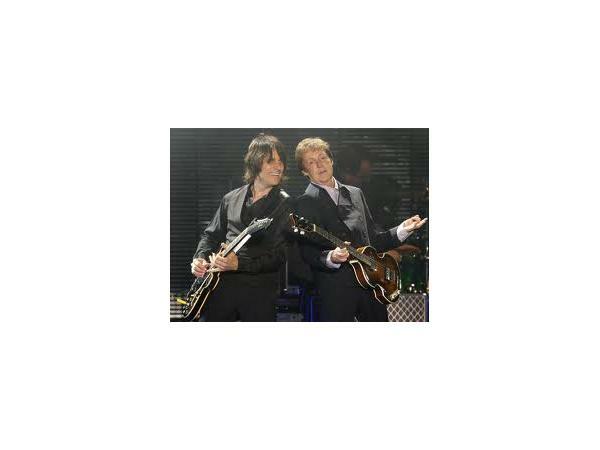 NWP welcomes lead guitarist to Sir Paul McCartney, Rusty Anderson! 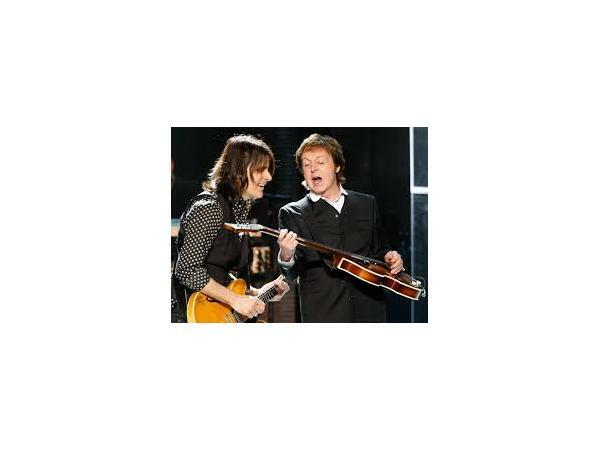 I talk with Rusty just days before he heads to Japan with Paul McCartney on their world tour. 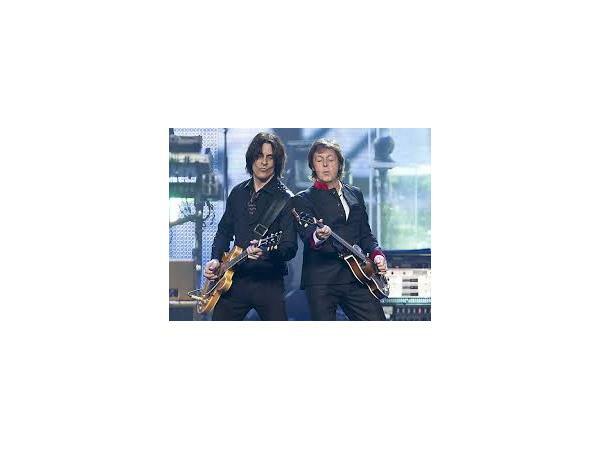 In 2001, Anderson, got a call from producers Mo Jackson and David Kahne to play and sing on Sir Paul McCartney's record Driving Rain; this became the birth of the Paul McCartney Band. After finishing the record and performing at The Concert for New York City, the band went on the road for a critically acclaimed tour, playing well over 100 shows in the US, Japan, Mexico and Europe, including those at the Roman Colosseum, Live 8 UK and Red Square in Moscow. 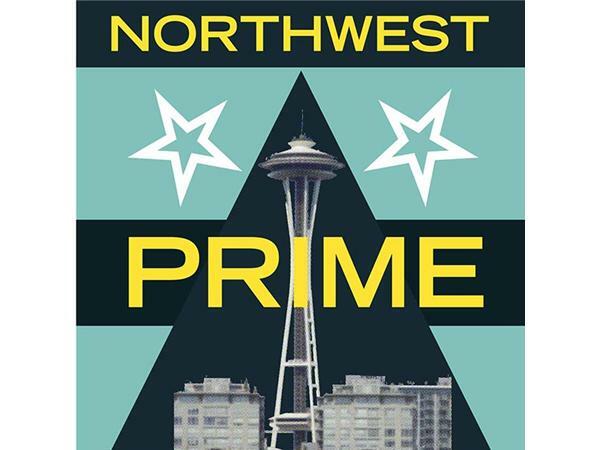 Following the success of this tour four DVDs were released, all featuring Anderson on guitar: Back in the U.S., Back in the World, Paul McCartney in Red Square and The Space Within US. 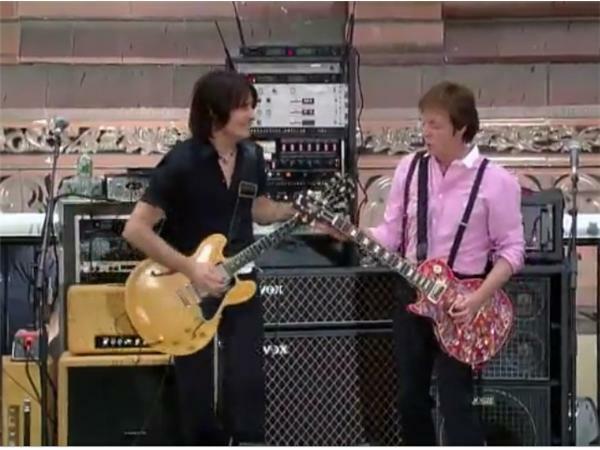 In addition to the studio album Driving Rain, Anderson would go on to play guitar on McCartney's Chaos and Creation in the Backyard and, in addition to guitar work, would also contribute vocals to the 2007 release, Memory Almost Full. He also took part in Good Evening New York City and Good Evening Europe. In addition to playing live shows to promote his own record, Rusty Anderson continued to play guitar with a host of other artists, including Gwen Stefani, Steven Tyler, Richie Sambora, Regina Spektor, Dido, Cat Stevens, Miley Cyrus, Eros Ramazzotti, Nelly Furtado, Meat Loaf, Robi Draco Rosa and Lisa Marie Presley. In addition to Anderson's solo songwriting career, he has written with and produced acts such as Chris Shaffer of The Why Store, Jordan Lawhead and Emma Burgess, resulting in song uses in TV shows Cold Case, Men In Trees, Kyle XY and Wildfire.